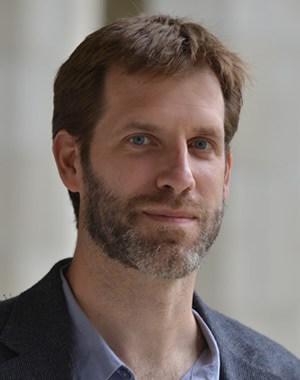 David Morse is a lecturer at the Ford School, where he teaches expository writing and an undergraduate course on utopianism. Before completing a master's degree in fiction writing from the University of Michigan, he edited for an educational nonprofit organization in Washington, DC, and taught English as a second language in Iwakuni, Japan. His fiction has appeared in The O. Henry Prize Stories, as well as magazines such as One Story, The Missouri Review, and Short Fiction. His play, Quartet, was performed in collaboration with the Takács Quartet and the Colorado Shakespeare Festival. Chimera, Morse, and Ralph--the Ford School's writing instructors--get "The Last Word"